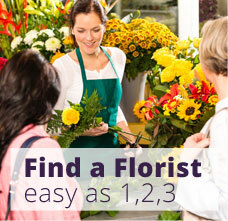 Welcome to FloralYellowPages.com, the Nation's leading directory of local florists, dedicated to saving you time and money when ordering flowers, plants and gifts. Simply choose the city and state where you would like to send flowers and order direct! 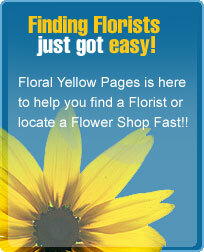 Please be sure to tell the florist that you found them at FloralYellowPages.com. For questions, suggestions of comments about our directory, please contact us at contact@floralyellowpages.com. 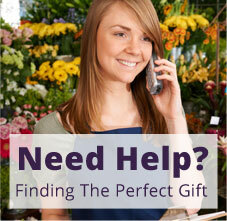 Each florist listed in our directory is independently owned and operated.